Get a Girl Friend and Get Married! 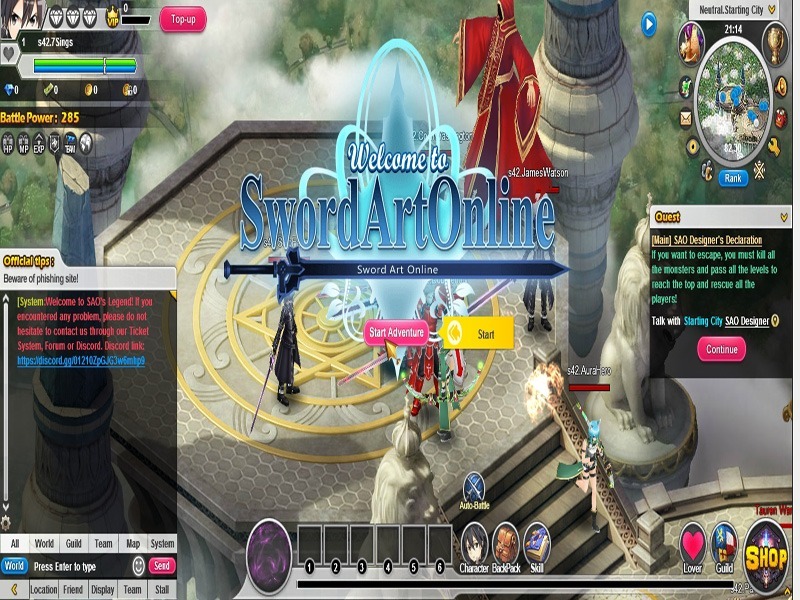 Sao’s Legend is one of the most popular and recent Anime MMORPGs Games released title based on the famous anime series Sword Art Online. Obviously it borrows certain situations and atmospheres to the game. 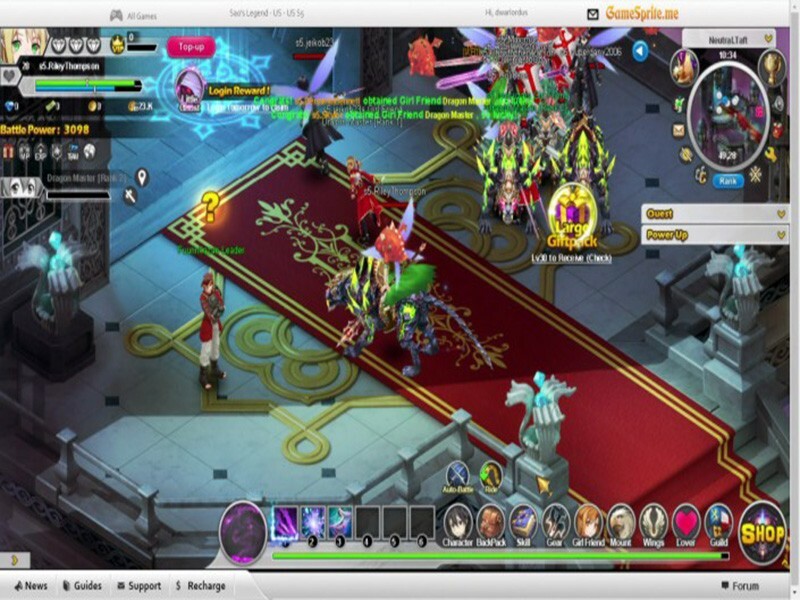 Sao’s Legend is a Free-To-Play MMORPG anime Browser Game, so you don´t need to download a client to play it. 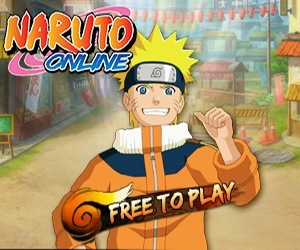 What is immediately apparent it is how the development team has opted to offer users smooth and fast experience, which offers no down time and to focus more on the progression shipped through game maps rather than the exploration and the deepening of the plot. 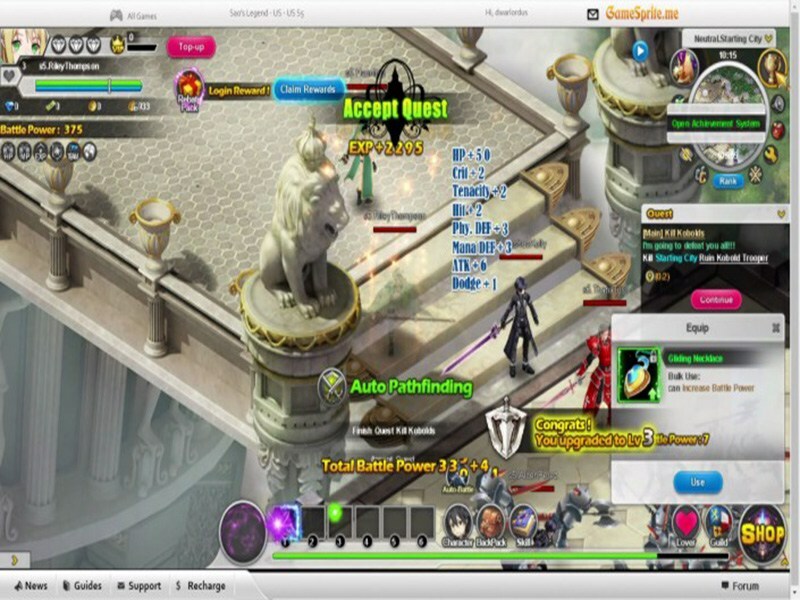 Sao’s Legend has a clean browser interface, designed to be accessible to a extremely wide and varied audience without crazy behind screens and menus packed with stats and equipment. 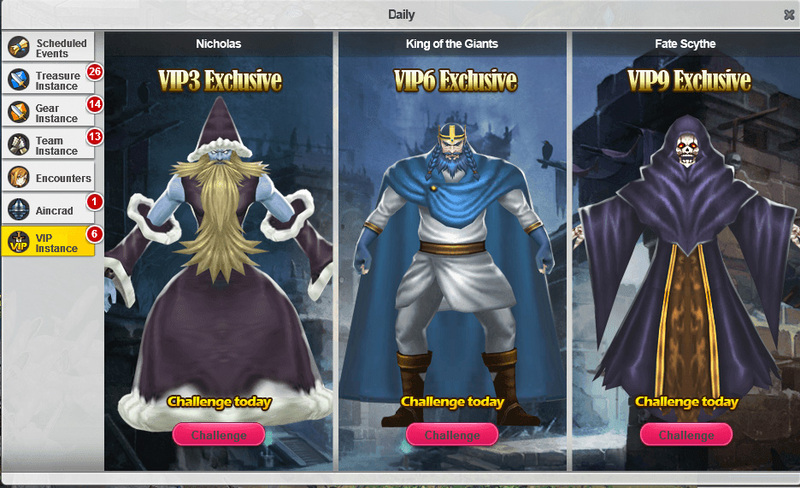 At the beginning of the game there are four different characters ready to be chosen : Knight, Swordsman, Priest and Ranger. 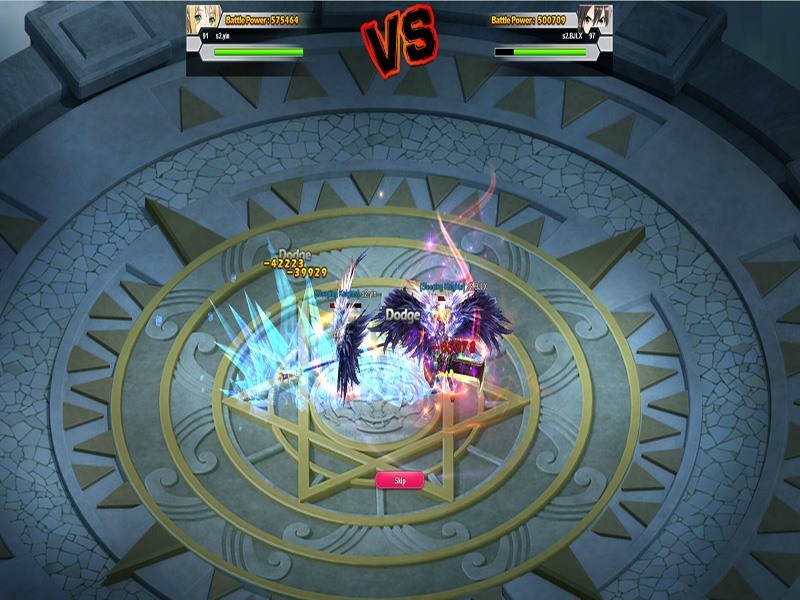 Each of these classes has different combat skills and their appearance are gender-lock and not allow any kind of customisation by the player. Once you have chosen your character, then, we will have to make do with its default look. For example, the swordsman class doesn’t just look like Kirito, it pretty much is Kirito! While the Knight and the Swordsman excel at melee combat, the Ranger is a true master of ranged combat and a born deadeye. As for the priest, this class takes a different approach. By crippling his foes, lowering their overall combat effectiveness, while buffing his own, this divine caster is a true master of manipulation. As skills are fixed you automatically learn them once you’ve reach a certain level. In combat, you can use the skills by clicking on them on the hotbar or by using the numeric hotkeys. Starting out as your average rookie character, you are lacking almost everything but talent. In order to accumulate wealth, power and legendary gear, you have quite a journey ahead. By slaying hordes of foes, helping the local folks and hunting for legendary treasures, you will eventually become strong enough to tackle even the hardest of enemies. Once you get to that point the sky becomes the limit and you might actually make it to the top of the food chain in the Sword Art Online World. The game’s backgrounds are well made and evocative. In addition, the lack of a battleground dedicated the time of the clashes, has forced developers to make visible on the map all the mobs that must be dealt with in a given sequence, with the result showing on the gaming world grouped dozens of monsters in one place they tend to overlap each other as if they were ectoplasm, with a really grotesque final result. We can tell by playing the game that Sao’s Legend is still in the early stages of development. The characters are pretty standard but we can´t say that is a bad thing. 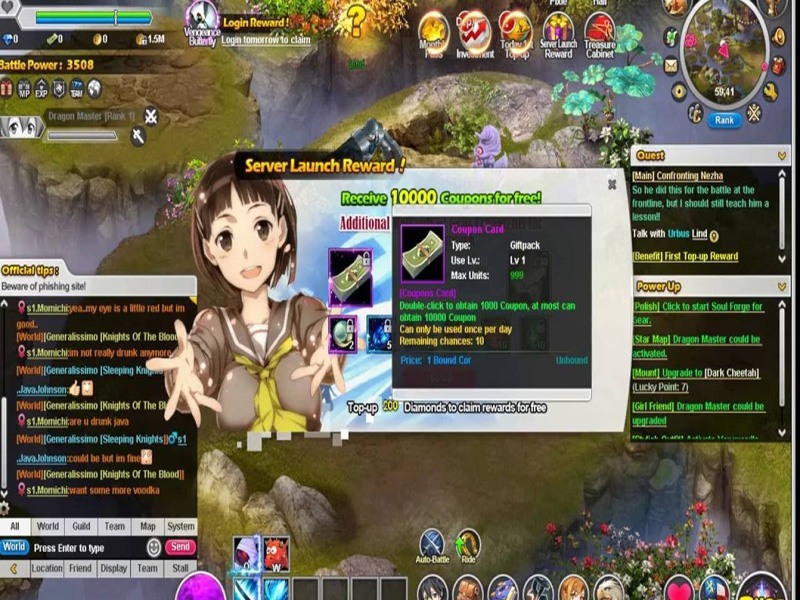 A little bit the same happens with the improvement skill system. At the beginning can be a bit overwhelming to begin with, but you will get the hang of it as you play the game. Soon you will find yourself fiddling around with gems, enchantments and other gimmicks that help you to progress in your combat effectiveness. 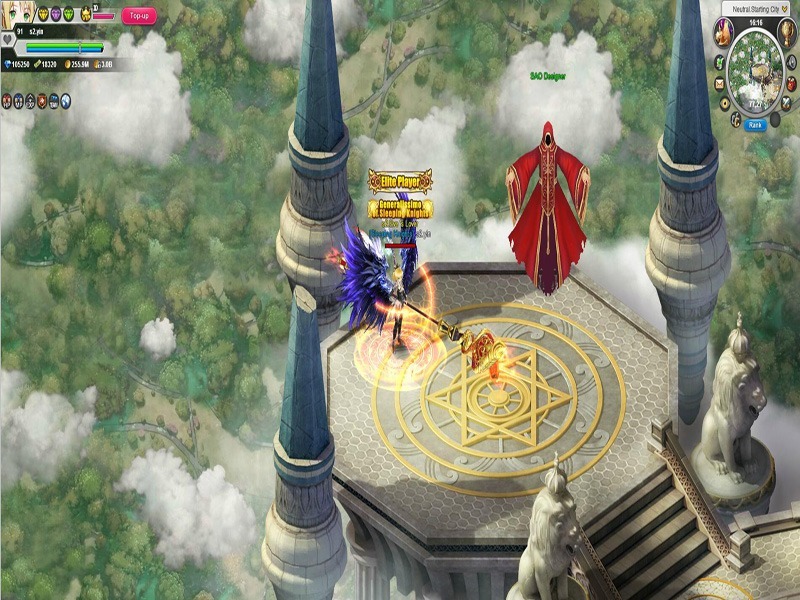 In our opinion you should definitely give SAOs Legend a try – you won’t regret it. ← World Of Warships – Captain, Lead Your Fleet to Victory!